Paragon CRT Contact Lenses are a specifically designed FDA-approved therapeutic contact lens worn only while sleeping. 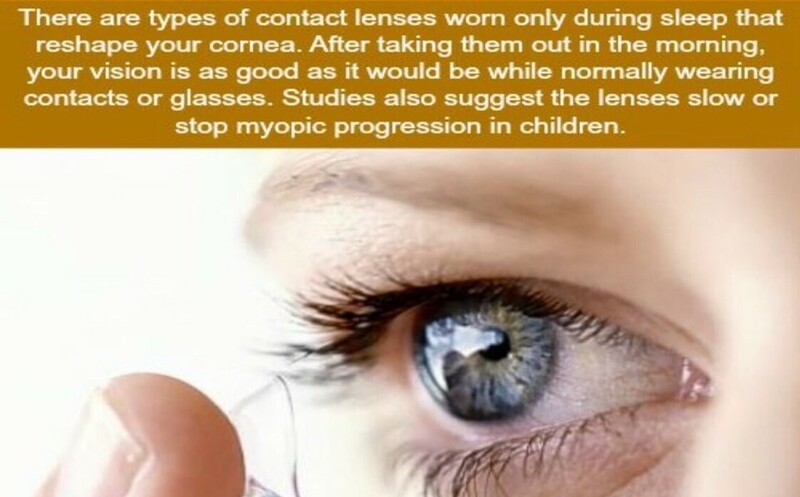 They gently reshape the cornea without permanent alteration. This procedure is known as Orthokeratology, and it's temporary and reversible. Make sure to schedule your annual eye exam and ask Dr. Rothberg about Orthokeratology with Paragon CRT Contact Lenses.